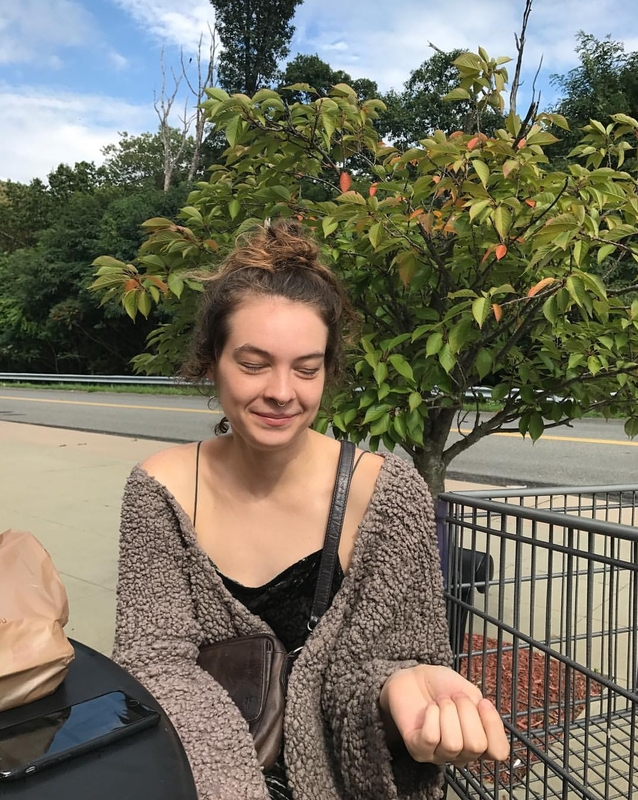 Emma Washburn (Philadelphia, Pennsylvania) is a senior majoring in Philosophy and concentrating in Experimental Humanities. Her senior project aims to analyze the ways in which digital forms of technology, specifically the internet and social media, are shifting the ways in which humans conceive of themselves and interact with others in a late capitalist society through various Marxist and Postmodern lenses. Interests include: Facebook, smartphones, predictive algorithms, automation, corporate control of the media, and the death of capitalism.